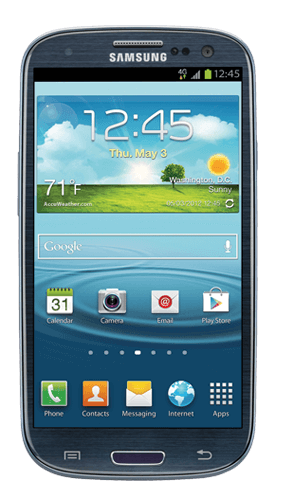 Samsung Galaxy S3 16GB buyback stores compete to offer you the best price. The store checks out your Samsung Galaxy S3 16GB and sends your cash. You don't have to lift a finger! The Samsung Galaxy S3 was released back in 2012 and was a flagship phone in its time. If you’re looking to visually identify the Samsung Galaxy S3 for trade in it came in a variety of colors so don’t worry if the photos don’t match, you’ll still get the same Galaxy S3 trade in price no matter what the case. The S3 you’re selling was pebble shaped with a plastic body and 4.8 inch AMOLED touchscreen kicking out a 720 x 1280 pixel resolution. 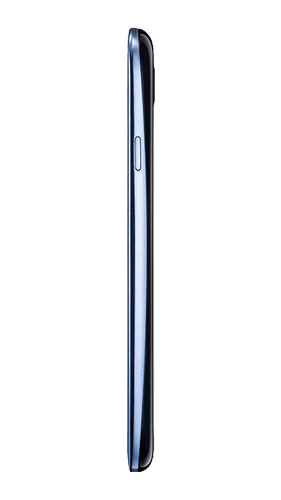 The front of the phone also had the traditional Galaxy home button as it was before the fingerprint scanner era. 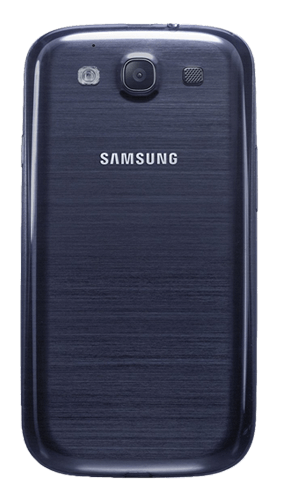 As well as on the back, there is a Samsung logo on the front of the Galaxy S3 you’re selling just below the ear piece speaker.